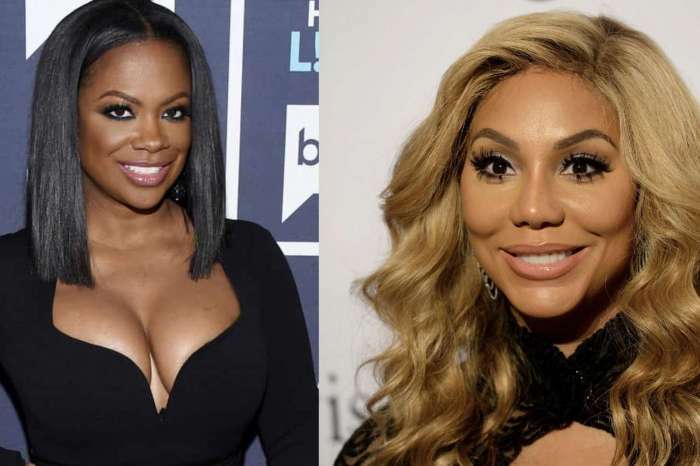 Tamar Braxton Pours Her Heart Out In Touching Note After Saying She Was Molested — Did Vincent Herbert Know? A brave Tamar Braxton took to social media where she poured her heart out about the bombshell that she recently dropped while on The Wendy Williams Show. The Tamar & Vince reality star confessed that she had been molested several times by members of both sides of her family. Tamar originally was forced to tackle the topic after one of her sisters outed her to Iyanla Vanzant. The Braxton Family Values star shared a video and explained that she has decided to tell her truth at her own time to empower others who have been abused to do the same. Tamar also revealed that she has spoken to her new Nigerian boyfriend about her painful past. It seems that she never told her estranged husband, Vincent Herbert, about this. I was at fashion week in that @fashionnova ? Tamar should be applauded for speaking out about this painful experience.